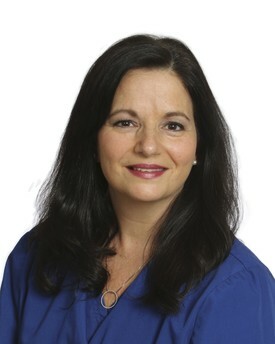 Pam came to Valley Dental Pediatrics with years of experience working in the healthcare field for over 25 years. As the Office Manager, she responsible for the overall management and patient satisfaction in our office. She is committed to helping assure that our patients receive the high levels of satisfaction and quality care that our office is known for. She is the proud mom of two children and a very special little girl that calls her grandma as well as two cats. Her favorite thing to do outside of the office is spending weekends with her granddaughter watching and her succeed in gymnastics and dance. She also enjoys her time volunteering at the Humane Society Animal Shelter. She looks forward to getting the opportunity to talk to as many patients as she can during her day and is looking forward to meeting you soon! 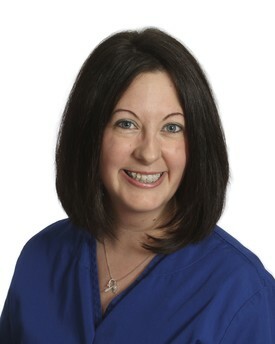 Karen has worked for Valley Dental Pediatrics for over 20 years. 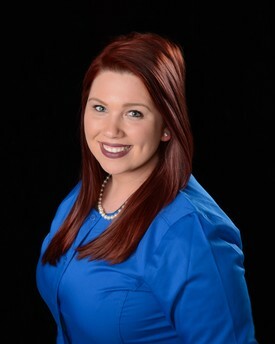 She started part-time in the file room and is now part of the administrative team as the Insurance Coordinator. She has two daughters and son-in laws and one granddaughter, Makaylah who is her “little love”. Karen resides in Hillcrest with her husband Don. One of her favorite places to be is on the beach with her family. 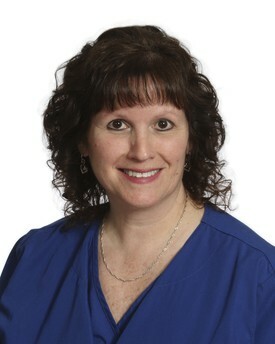 JoAnne has been an employee of Valley Dental Pediatrics since August 1989. She is presently part of our very busy administrative team and may have spoken to you from our call center or greeted you upon arrival to our office. Having raised her daughter Lindsey who prided herself on Dr. Bigsby’s “no cavity” exams, she now dotes on her two grandchildren Logan and Riley. “For the Love of Children” is the motto and pride of why she has been dedicated to and remained at this wonderful and caring specialty office! 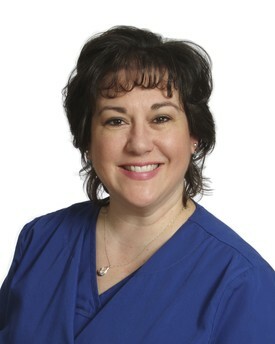 Barbara joined the Valley Dental Pediatrics team in 2010. 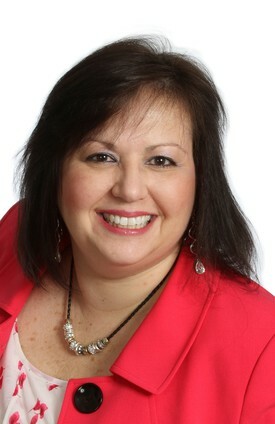 She is a part of our administrative team and you are sure to see her smiling face upon arrival. 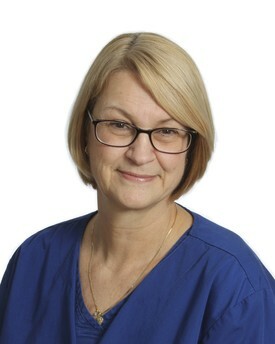 Barbara loves being a part of this special practice which is committed to providing compassionate care and guidance to children and their families. 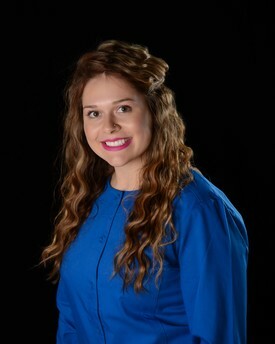 When she is not at the office giving exceptional customer service, she enjoys spending time with family and friends doing arts and crafts, camping at the lake and traveling. A couple of her favorite memories are staying at Atlantis on Paradise Island and cruising the Caribbean with her family. Katie is the face of check out at Valley Dental Pediatrics. As part of the Administrative Team, you can find her smiling and talking with families visiting our office. Katie currently lives in the Hillcrest area with her 2 daughters, 1 step-daughter and her husband Bob. In her free time, she loves spending time with her family and friends. She can usually be found watching any type of sporting event or Harry Potter. Her favorite sports are hockey and mixed martial arts. Katie looks forward to seeing the beautiful smiles of our patients as they leave and giving extra tokens and/or gifts to our families who "spin the wheel"! Linda is a Registered Dental Hygienist who has been with Valley Dental Pediatrics for over 30 years. Her greatest reward is helping an apprehensive child have a great dental experience! She enjoys spending her time off with her husband Brad, her children and most of all her grandchildren! 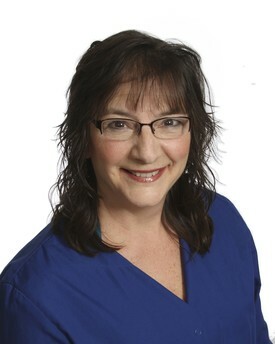 Lisa is a Registered Dental Hygienist who has been part of the Valley Dental Pediatrics team for over 30 years. She loves working with children, especially seeing their eyes light up when they are told “No Cavities”! Lisa and her husband Greg reside in Endicott with their three daughters, two son-in-laws and three “grand” dogs. She is anxiously awaiting the birth of her 1st grandchild. Lisa enjoys spending time at the beach with her family. 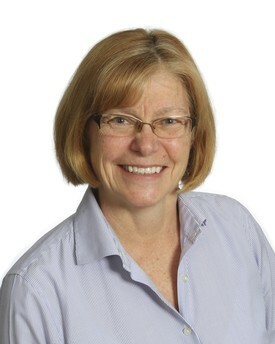 Nancy is a Registered Dental Hygienist who has been practicing hygiene for over 35 years. She then brought her experience to our office over 18 year ago. She loves working with kids and seeing their excitement about being at our office. Outside of work, she enjoys spending time with her four children, family and friends and her dog Charlie. 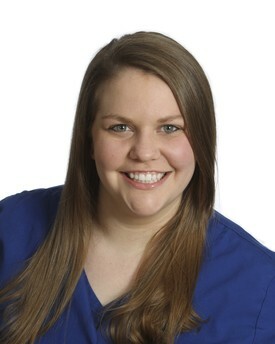 Kristen is the newest Registered Dental Hygienist to join the Valley Dental Pediatrics Team. She enjoys educating patients and families on the importance of good oral hygiene. Kristen enjoys running, boxing, fishing and riding her motorcycle. On the weekends, you can find her riding next to her boyfriend on a John Deere tractor or admiring her black and pink jeep! She looks forward to making all of our patients smile. 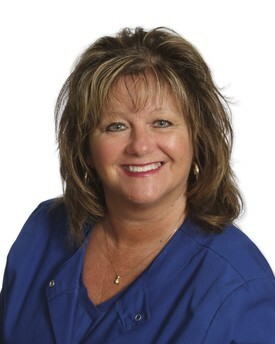 Tracy is a Registered Dental Hygienist who joined our team in 2011. She earned her degree locally at SUNY Broome in 2009. Her passion has always been to work with children. She lives in Endicott with her husband Frank and their three fun-loving dogs. She loves spending time with her family, especially her nieces and nephews. She enjoys playing soccer, snowboarding and baking yummy treats! 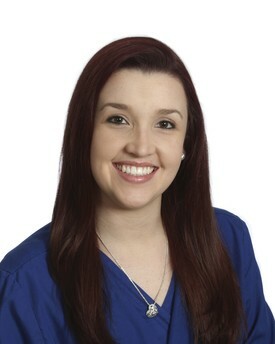 Ashley joined the Valley Dental Pediatrics team in 2012 as a Dental Assistant. She is attentive and lively in the office, keeping everyone in high spirits with her smile and outgoing personality. She makes sure our patients are comfortable from the moment they are seated and strives to provide the best dental experience possible. Ashley has many hobbies outside of work, but her favorite one is spending time with her toddler Macie! She looks forward to working with you! After becoming a Certified Medical Assistant, Carol joined the Valley Dental Pediatrics team in 2010 as a Dental Assistant. Being a mother herself, she enjoys working with children and making sure they have a positive experience at all of their dental visits. Carol loves music, being outdoors and spending time with her family. 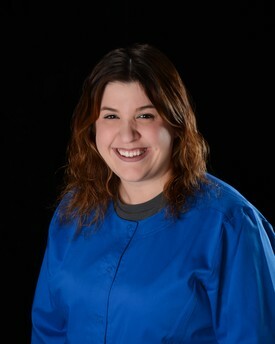 Shea is a DANB certified and New York State licensed Dental Assistant. 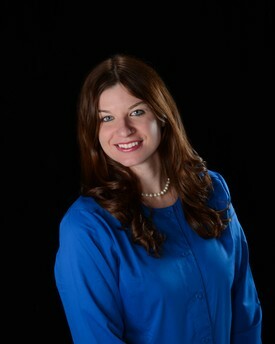 She joined the Valley Dental Pediatrics team in 2007. She is dependable and committed to helping provide exceptional dental care for all children. She is especially good at helping children to feel comfortable. In addition to working as a chair side assistant, Shea works hard keeping our office organized. 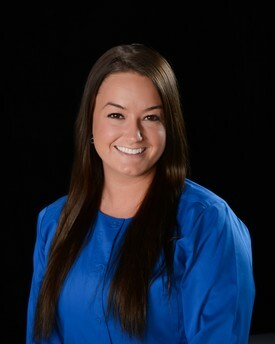 She currently lives in Endicott with her husband Jordy and their dog Stewie. Shea always makes sure to get a “thumbs up” from all the children she works with. Trisha is a jack of all trades for both the administrative and the clinical teams of Valley Dental Pediatrics. She enjoys being a mom to her beautiful baby girl Hayley! She loves bonfires, visiting family and spending time on Cayuga Lake. Her favorite place to vacation is Clearwater, Florida. You never know where you will see Trisha on your next visit to Valley Dental Pediatrics but wherever she is, she will be smiling! Stephanie joined the Valley Dental Pediatrics team in the summer of 2016. After becoming a certified nursing assistant and working with people with disabilities for over five years she accepted a job as a dental assistant and found her passion for dentistry. She worked as a general dental assistant as well as an orthodontic assistant for many years before coming to pediatrics. Stephanie lives locally with her Fiance' Jason and their family of four children, soon to be five, welcoming a baby girl this December. For fun she loves to spend time with her family, traveling, outdoor activities and watching football! Ann is our accountant here at Valley Dental Pediatrics. She works part-time doing our payroll and paying our bills. She enjoys spending time with her grandsons after retiring from her career in public accounting and manufacturing finance. She also enjoys her volunteer work at the Anderson Center and in the CHOW garden.